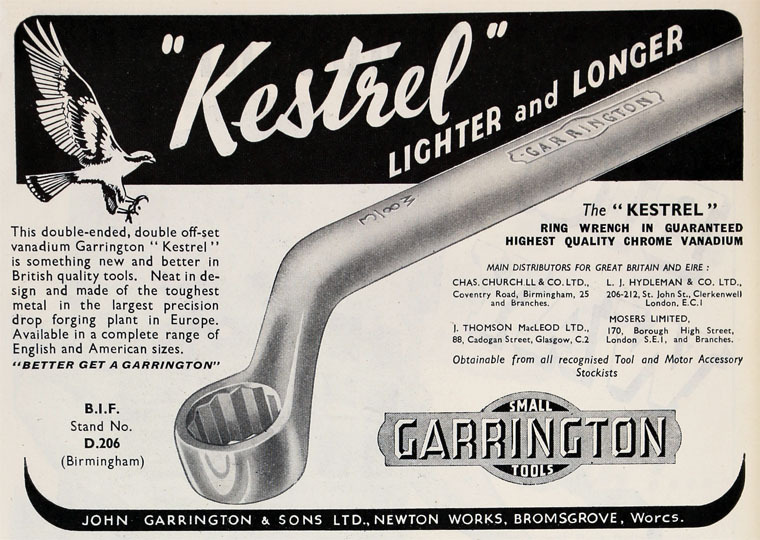 Garrington's Kestrel range of wrenches are of the double ended offset ring spanner or box wrench variety which were made exclusively in Britain. 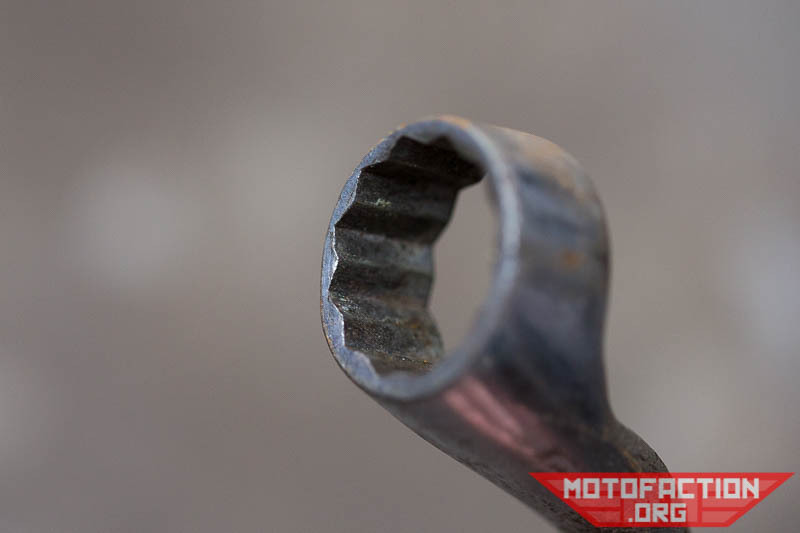 Here's a mini-restoration and review of the wrenches! If you're looking for more information on the company, see this page. 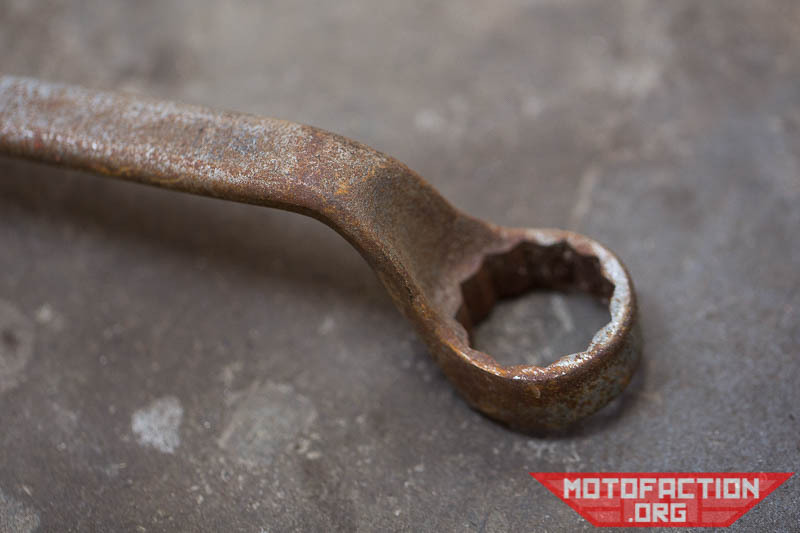 Sometimes these are referred to as Carrington Kestrel wrenches - the G isn't super clear so it's an easy mistake to make. 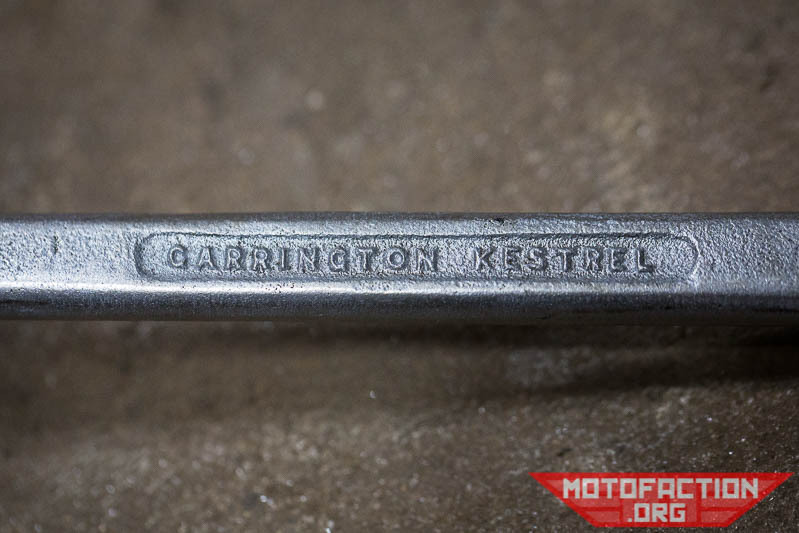 Apparently in 1951 the branding of their hand tools changed from Garrington Hand Tools to Garringtons (Ltd) Hand Tools - so if that's the case it may help date your wrench if it lacks their usual date stamp, though based on the wrenches we have found so far that doesn't seem to be reliable - in the below list you can see that there's a 1959 wrench without the S but a 1960 wrench with the S. My guess? They didn't change (some/all of?) the castings for existing tools but some new ones will have reflected the updated name. 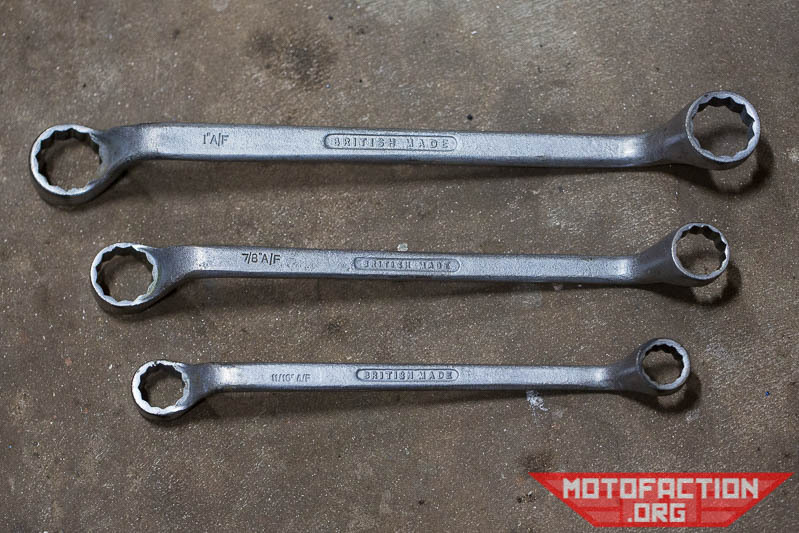 Seems that the third letter indicates which system the wrench is for - A indicates AF and W indicates BSF/Whitworth. This would lead me to suspect that the majority if not all of the Kestrels were made post-WWII. The above examples don't have any date stamps in them, where most of them do seem to have a date stamp. ...which is handy for being able to get swing in tight spots. 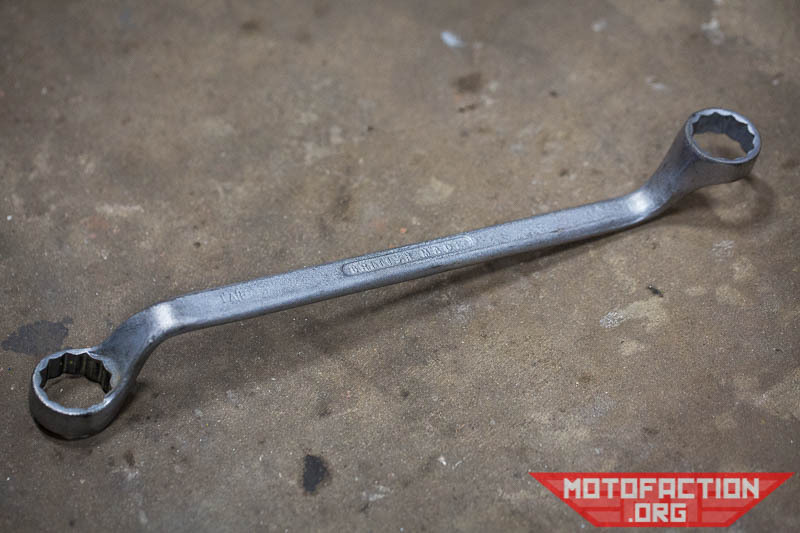 They're a good length for getting leverage and are solidly made, fitting the bolt heads nicely. 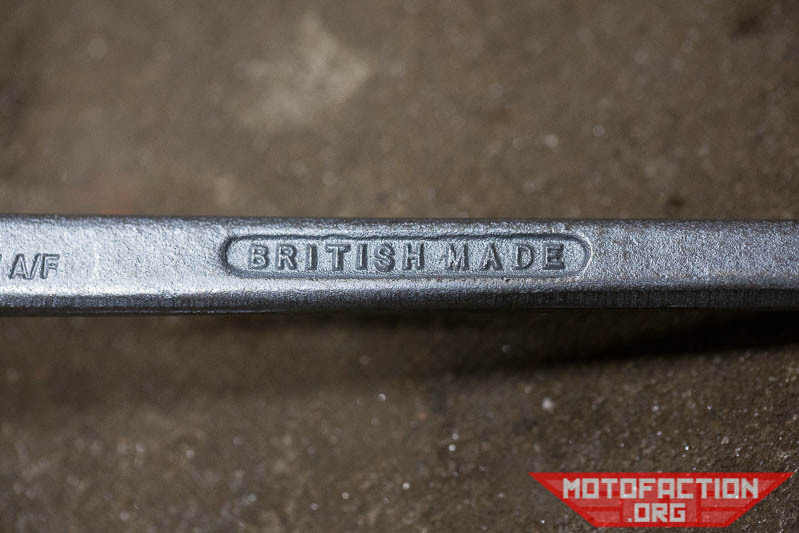 If you like quality vintage tools these are well worth a look. Check them out on your local eBay - eBay US, eBay UK, eBay AU.